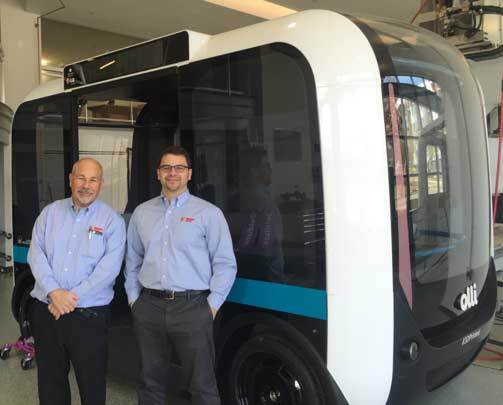 Olli is transforming urban mobility by offering a local travel solution for densely populated areas, including in the public spaces and urban centers where Mohawk has been doing business for nearly 40 years. 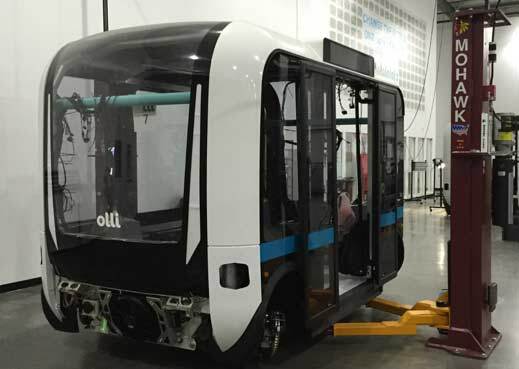 Local Motors is addressing an increasingly urgent need: providing a transportation solution for the elderly and those with physical disabilities. 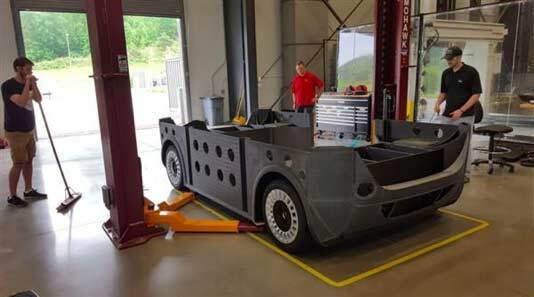 Since 1981, Mohawk has manufactured the highest quality, safest auto and truck garage lifts available. There are tens of thousands of Mohawk lifts in the field that are 25+ years old, used every day, and that will be for years to come. Mohawk is the #1 lift supplier for all government, state, utility, and fleet lifting requirements. Mohawk’s popularity is based on a combination of safety systems, design, construction, longevity, and the most inclusive warranty in the lift industry.